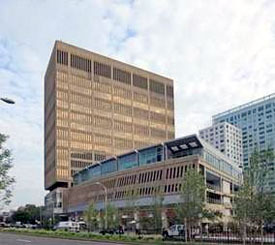 The value option in Boston office leasing, the Financial District, holds the single largest concentration of office space and workers. 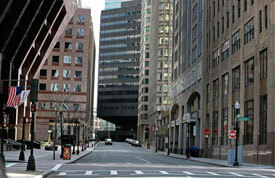 Submarkets like the Seaport, Kendall Square, and Back Bay are pushing numbers in excess of the pre-2008 crash. Data from the Boston office of Colliers International show that vacancy rates for the upper reaches of buildings in the Financial District — floors 20 and above — are at their highest in nearly a decade. And as a whole, the Financial District lost more tenants per square foot in 2016 than any other area in the city, ending up with nearly 850,000 more square feet of vacant space than in 2015…The Seaport District remains the new “it” address, with companies leasing an additional 400,000 feet of office space in 2016. Have a peak at what groups are doing with their new office space. 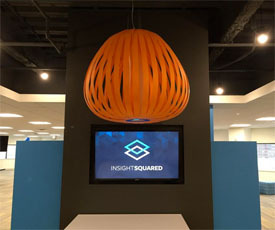 The new headquarters, which InsightSquared cemented with an office-warming party last week, is a far cry from where they started in 2010. Back then, they were working out of a tiny space at Bessemer Venture Partners. InsightSquared is backed by $27 million in venture funding and employs 170, up from less than half that amount in 2014. 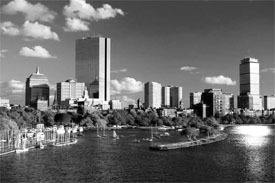 The city of Boston wants to hear from you about your vision; the city has contracted with Textizen to enable the virtual suggestion box to get your input. 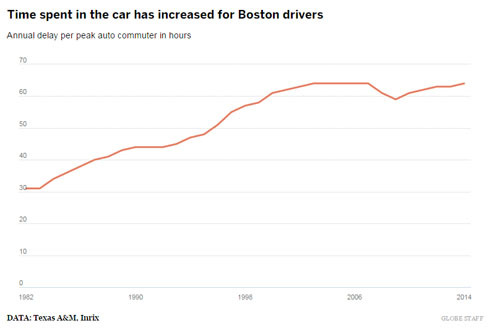 Having grown up West of Boston I had always felt that Fenway Park was the edge of the city. Today I still live West of the city and it is clear that our city boarders have not changed, but how we use the space within our borders has. Once active railyards have moved West along with companies like U.S. Steel. What was once rail lines for freight are now for passengers. 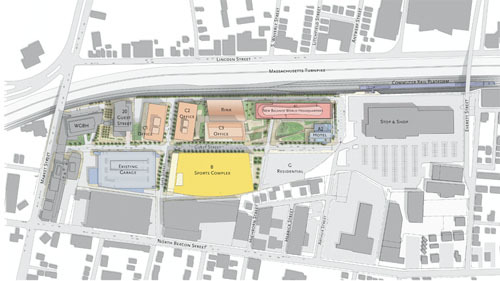 The master plan for the 15-acre Boston Landing development spans almost 2 million square feet across a dozen buildings, including the recently completed 250,000-square-foot world headquarters for New Balance Athletics. Gone are the tall private cubes, now, contemporary office space is much more open and collaborative with bright colors. 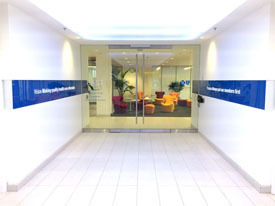 Healthcare in particular has gone through a tremendous transformation over the year. One of the most visible changes is how they use their office space. 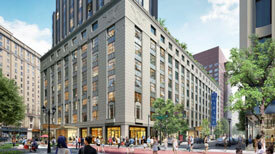 BXBS is showing off their new headquarters at 101 Huntington Avenue owner by Boston Properties. Follow the link to view the BBJ’s full office slideshow.